Some park officials go so far as to imply that they are doing dog owners a favor by keeping dogs out of the woods since they may become prey themselves. One park’s regulations read thusly: “There is a strong possibility that your pet could become prey for a bear, coyote, owl, or other predator.” What is a “strong possibility?” Better than 50%? 20%? Really? Any talk of the probability of a leashed dog on a trail being eaten by a wild animal that goes beyond “vanishingly small probability” is absurd. 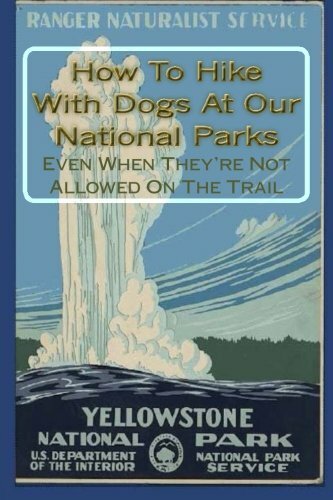 So with that in mind - grab a leash and hit the trail!